Our home renovation services offer a wide range of expertise to help deliver the home you’ve always dreamed of. Whether you’re looking to put in a new kitchen or bathroom, or even update your entire home, we have a full team of experienced and qualified builders ready to see your project through from start to finish. 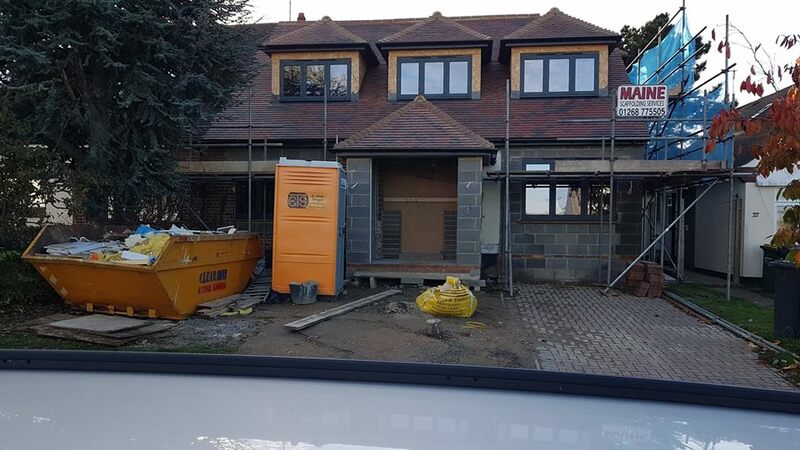 Bush Builders are based in Upminster and cover all of the Essex area including Romford and Brentwood. No works are too big or too small – our expert tradesmen are capable of completing anything from large multi-storey improvements down to a single in need of being brought back to life. We can cover all aspects of your renovations works. Give us a call or use the contact form to get in touch, and we’ll be happy to discuss your ideas and arrange a free quote. Renovating your home has never been easier. Having building works completed can be a smooth process with the right builder. We have over 25 years’ experience in delivering large projects on time and with no fuss. 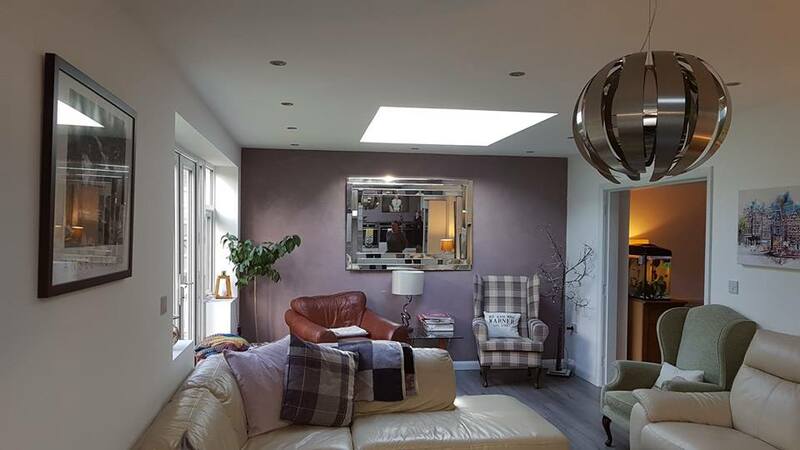 Our team are all experts in their own respective trades and all have a keen interest in delivering a high-quality finish you’d expect. We’re Which? 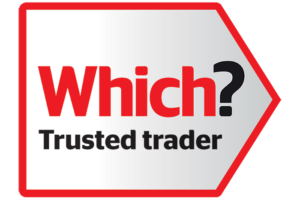 Trusted Trader accredited for the level of service and quality of work we complete. We’re also Trust Mark government accredited, offering you peace of mind that you’re in good hands. Looking to update your kitchen? Whether you need help with the design or have an idea in mind, Bush Builders can work to get it installed for you in no time at all. We’re able to provide a complete refit of your kitchen whether you’re looking to just update the units or renew the entire layout. 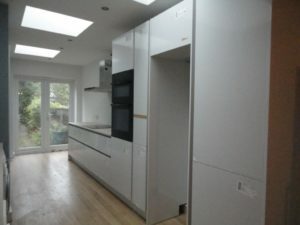 We also offer house extensions if you’re looking to create more space for your kitchen remodelling. If you already have a design in mind for your dream kitchen re-fit, we will work with your supplier to get the installation completed with minimal fuss for you. However if you need a little help with your kitchen design, we can also introduce you to our own suppliers who may be able to get you trade discounts. Feel free to give us a call to discuss. 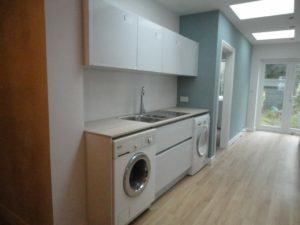 If you’re looking to install a kitchen as part of a larger refurbishment, see here for details. Have your bathroom fitted and installed by a Which? Trusted Trader to ensure it’s a smooth process leaving you to enjoy your new professionally completed bathroom. We cover the Essex area from Romford, Havering and Brentwood, through to Rayleigh and Southend. 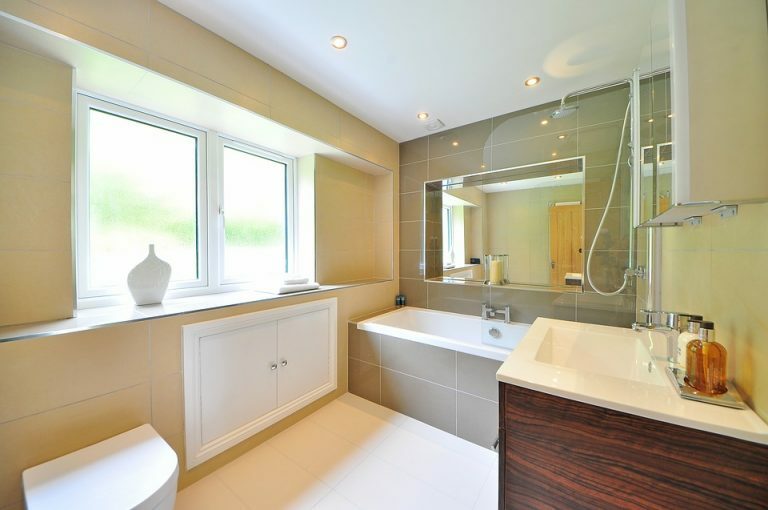 Bush Builders has been operating since 1993 and has completed hundreds of bathroom renovations in that time as a specialist in renovation works. Our works include a 1 year guarantee to offer you the extra piece of mind that our bathrooms are completed to the highest possible standards. If you’re looking to install a new bathroom in the home, we can help. Our expert team include plumbing & heating engineers with over 25 years of experience. 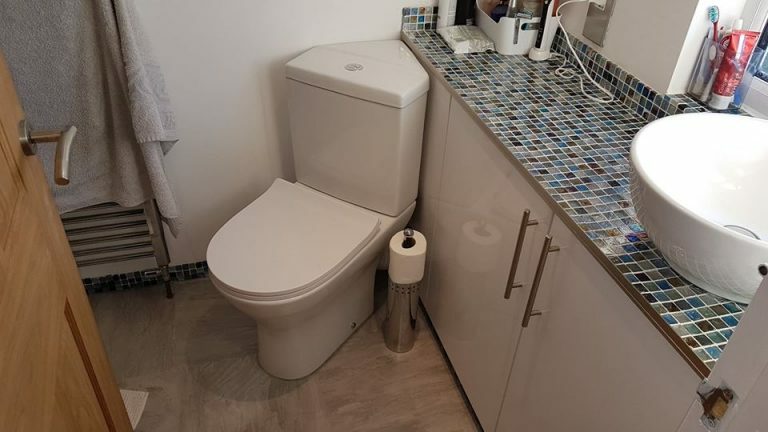 We will include a team for all the necessary works including plastering, tiling and everything else in between to get your bathroom looking incredible! We also offer other services, such as general renovations. Please browse our website for more information or get in touch. Whether you have a bathroom in mind already or would like us to help you find one that’s suitable, get in touch today to arrange a free, no obligation quote.